The Children’s Hospital of Philadelphia is consistently among the best in the world and has been the birthplace for countless breakthroughs and dramatic firsts in pediatric medicine. Built on a foundation of delivering safe, high-quality, family-centered care, the Hospital has fostered medical discoveries and innovations that have improved pediatric healthcare and saved countless children’s lives. To this end, we were honored to have the privilege of translating CHOP’s thought leadership for their Clinical Pathways into video form. 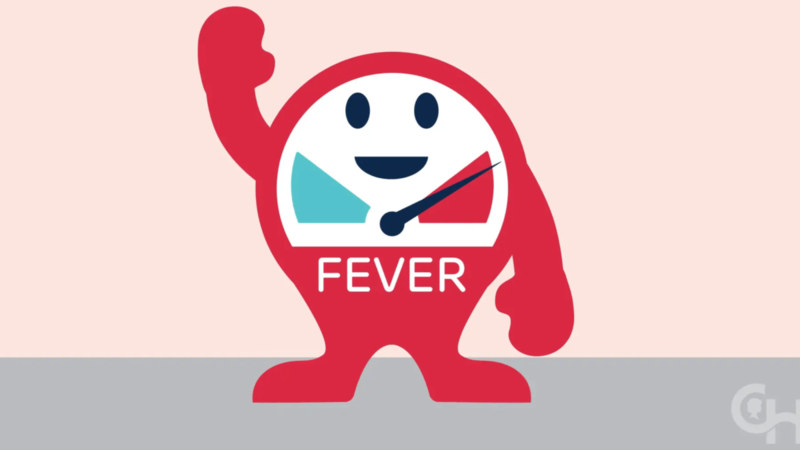 This first installment of a larger campaign centers around the basics of managing a fever for both new parents and parents of young children. We are looking forward to diving into the rest of the campaign but are proud to present this first installment. Directed by Charles Morabito, Design & Animation by Andrew Czudak.